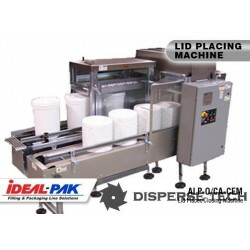 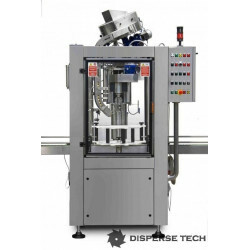 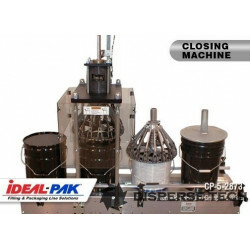 Our closing machines seal friction, press-on lids, lug (crimp) lids and screw caps in a wide range of container sizes. 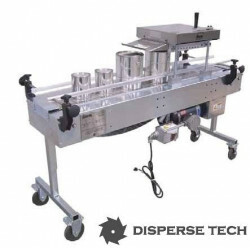 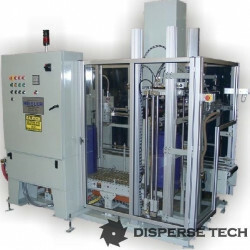 Our closer assemblies are easy to setup and integrate with many systems. 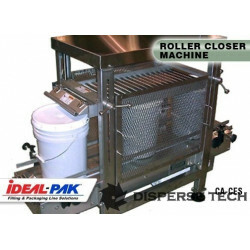 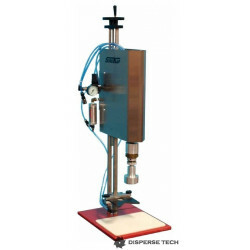 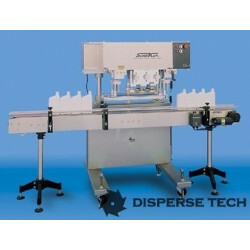 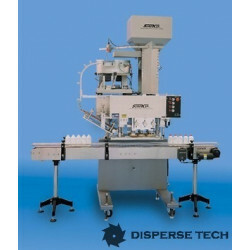 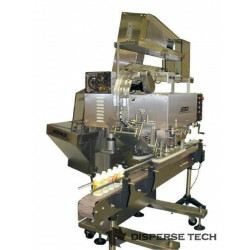 Select from Pneumatic-Press/Crimper Closers, Roller Closers and Cap Torquers.